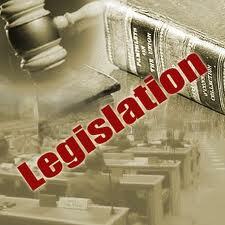 Track Legislation in Lansing that the the Northern Michigan Chamber Alliance is following HERE. Set up your own account and Track Legislation in Washington D.C. HERE.